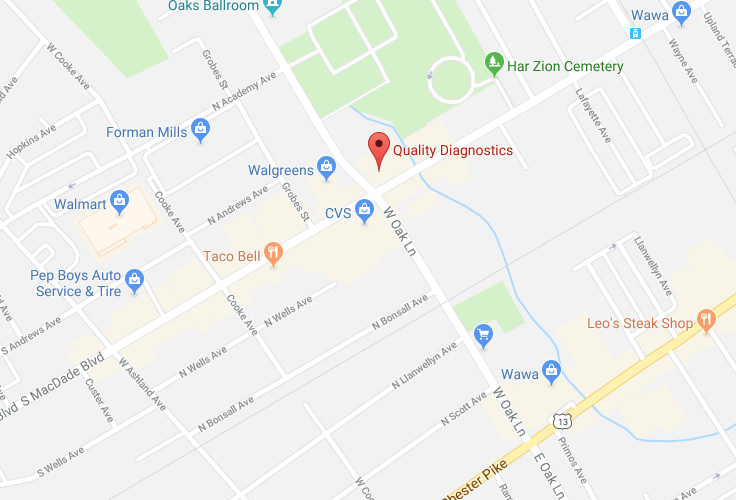 Since 1988, Quality Diagnostics has taken a data-driven approach to auto repair. 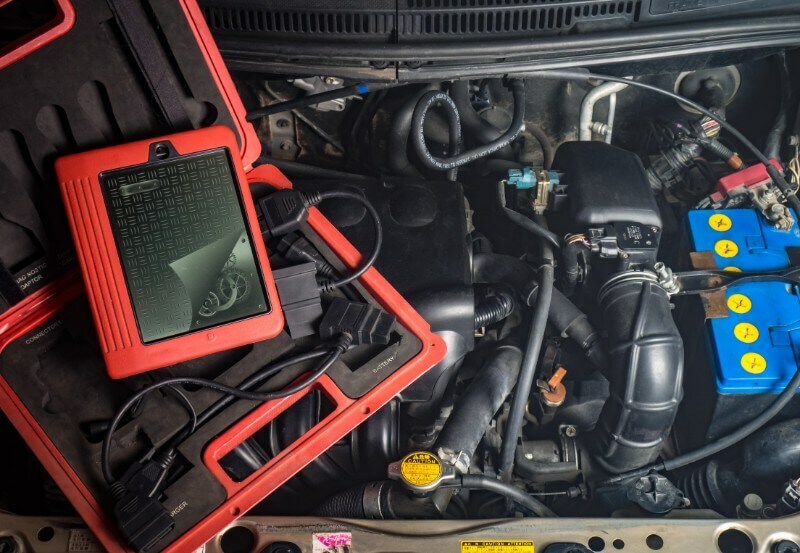 We run the tests and take the readings that matter, to determine the exact cause of your auto trouble and provide the best solution for resolving it. We service all makes and models, delivering a complete scope of repairs and maintenance. 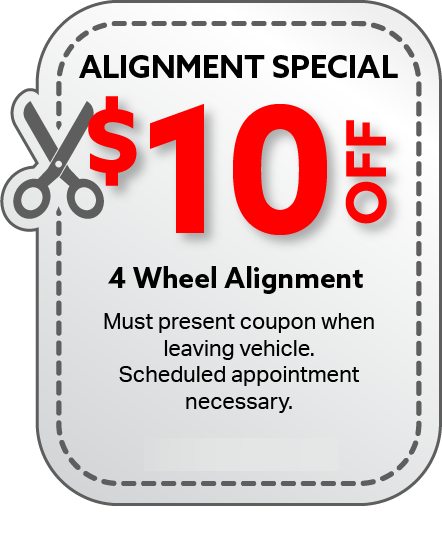 Schedule an appointment and put your car in our capable hands!  We offer prompt solutions, delivered by ASE Certified techs. Count on us for the highest standards of quality and excellence, no matter what service we’re delivering.  Our shop is approved to offer Emissions Testing Certification and we’re State Certified for Vehicle Inspections. Our abilities extend to both foreign and domestic makes and models. Regardless of what you drive, we’re equipped to fix it.  We provide our drivers with a full range of routine maintenance services, as well as repairs. 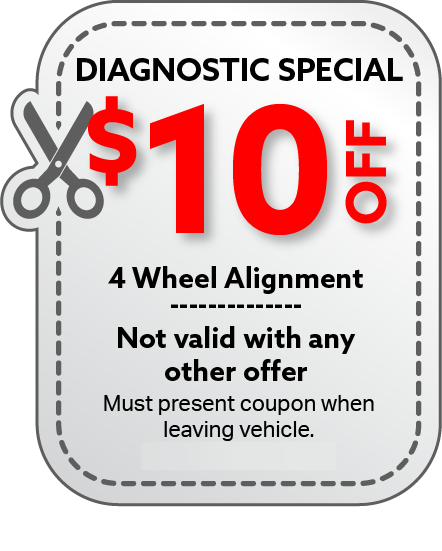 Plus, we’re able to offer specialty diagnostics to ensure the right repair! Our business has been locally-owned and -operated since 1988! Since then, we’ve developed a strong reputation for excellence among our many satisfied customers. Auto problems can be a major headache—especially when they keep coming back! 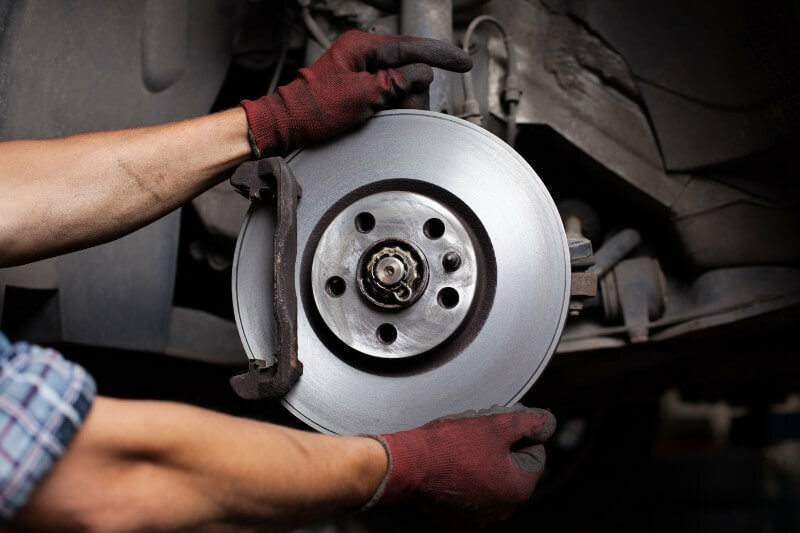 If they’re not resolved properly the first time, even minor mechanical troubles can quickly snowball into bigger issues, affecting all parts of your car. Quality Diagnostics aims to help you avoid this by using precision diagnostics to get to the root cause of any automotive problems you’re experiencing. Once we know what the problem is, we’re able to solve it the right way to make sure it doesn’t hang around to cause you grief! Best of all, our auto repair shop in Delaware County, PA is able to deliver repairs across the many subsystems of your vehicle, from the engine to the undercarriage, electrical system to your AC and heating. If you’re looking for a mechanic in Delaware County, PA who works quickly and efficiently, with affordable results, we’re the go-to shop. Our diagnostic approach allows us to save time and money by only delivering smart solutions, which means you get your car back faster without a crushing bill! Plus, we pride ourselves on putting in the work to do things right the first time. We love seeing repeat customers, but we work hard to make sure we don’t see you too often! Whether it’s routine maintenance that brings you in or an unknown problem that needs a smart solution, you can count on us. Let our team of experts get to the bottom of your auto troubles with an in-depth diagnosis. 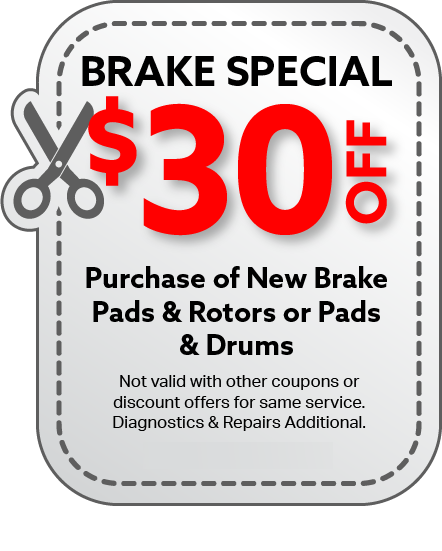 We’ll deliver the right repair to make sure you’re back on the road fast. Contact us today.